This post is brought to you by Panda Express. 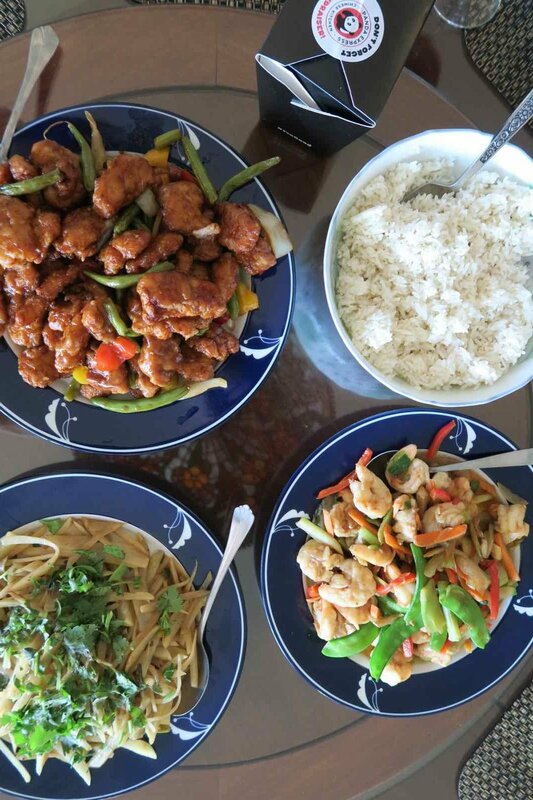 I only recently began eating General Tso Chicken. It's not something I grew up with. But if you have seen the documentary The Search for General Tso or read Jennifer 8. Lee's book The Fortune Cookie Chronicles, you probably already know the story of how this dish wound up becoming a Chinese American classic. There are a couple different theories, but here's a general history lesson. General Tso was a military leader during the Qing Dynasty in China. In the 1950's, Chef C.K. Peng created a dish in his honor. It got adapted in the 70's by another chef, brought to the States, and went viral. Before viral existed. To celebrate General Tso's birthday on November 10th, Panda Express is giving away these limited edition CHORKS, with purchase. Now, what is a "chork?" It's a utensil with chopsticks on one end, and a fork on the other. I'm getting a sneak preview of them and bring them to the east coast with me. My little nieces and nephews are obsessed - they're kind of perfect for kids, because they're like training wheels for those who haven't mastered their chopstick technique. I find myself using the fork part more, to be honest. In my family, we usually use one end of the chopsticks to eat, and the other to grab food off the Lazy Susan. That makes eating off the same plate a lot more sanitary. The chork is kind of the same principle. It's like a shirt that you can wear inside-out - two in one! Part of the reason my mom would never make General Tso's Chicken at home is because it involves deep frying. She doesn't like cleaning that up, so I bring it as takeout. And my mom makes two other dishes to go along with it - Stir Fry Shrimp with Vegetables, plus Chinese American Fries with Vinegar. Panda Express provides the white rice, too. I'll have my mother's recipes for you in blog/video form soon. 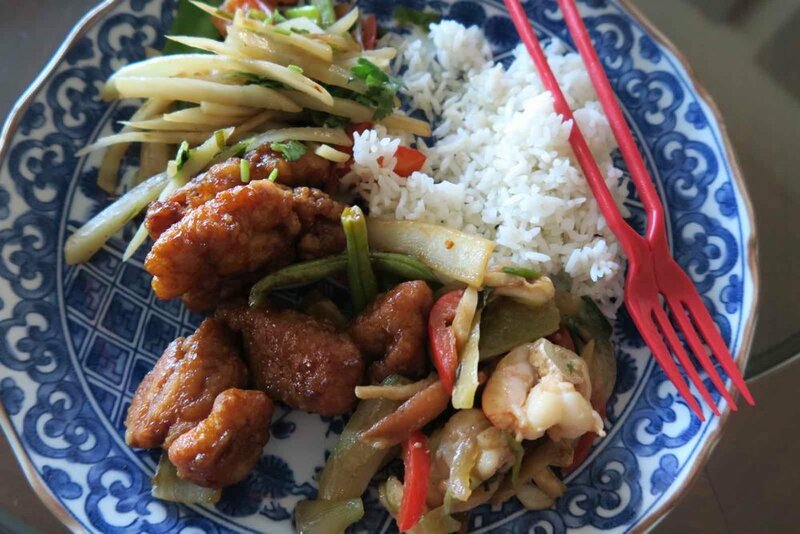 But in the meantime, check out our video on my YouTube Channel, featuring General Tso's Chicken and the chork! Full Disclosure: Panda Expressis sponsoring this post. All words, ideas, and content are my own. Thank you for supporting the partnerships that help make this blog possible!